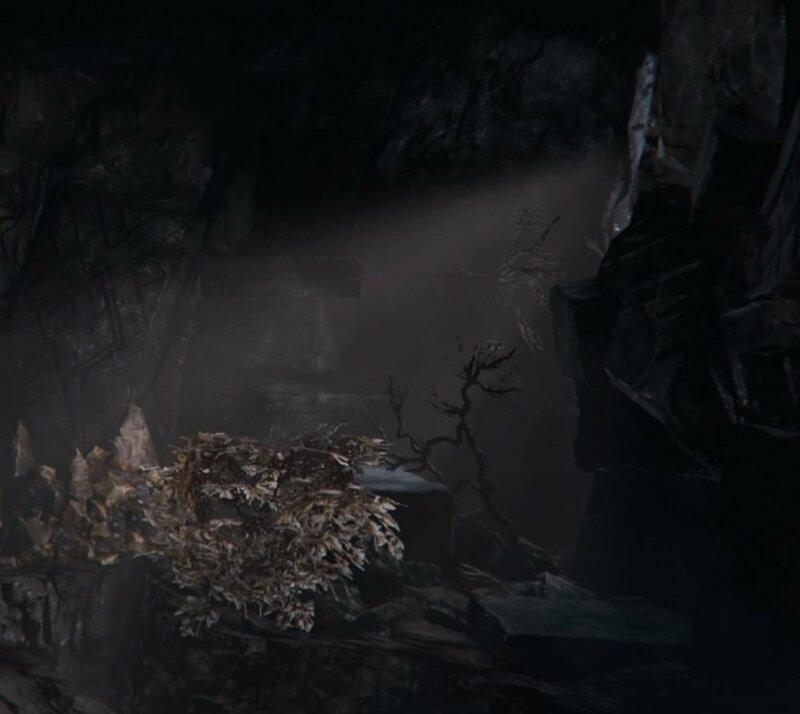 Ancient Caves is a location in Lords of the Fallen. Infested with demonic spiders, the ancient caves can be found in a crevice in the Abandoned Range. Here the player will need to make perilous jumps that could take their life if they were to fail.